Electronic recreation of an old Kuwaiti song by Odeh Muhanna. 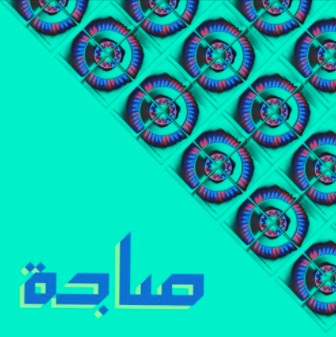 Mashup of Bedouin song "Ya Saad" and Metanoia club mix. DJ set for The Beach Experience festival organised by Jimirazz. DJ set for The Beach Experience festival organised by Jimirazz featuring original and reworked tracks. Electronic music set for experimental, industrial group performance by Mahla Rashidian. Collaboration with Lars Stopher Christophersen. Visuals by: lumiotik.